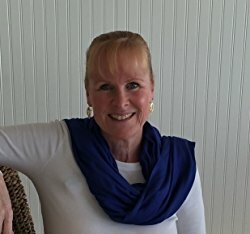 Please join me in welcoming USA Today bestselling author Donna Fasano to Conversations today! Donna is here to let you know that book 6 in her Ocean City Boardwalk series, The Wedding Planner's Son, is on sale for only 99¢ for a limited time! So be sure and check out the cover and blurb below! And don't forget to check out her bio too and get to know Donna Fasano. 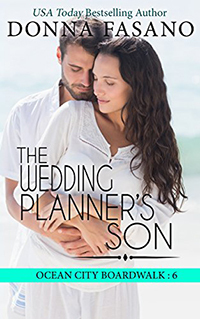 Purchase THE WEDDING PLANNER'S SON for only 99¢ while you can!